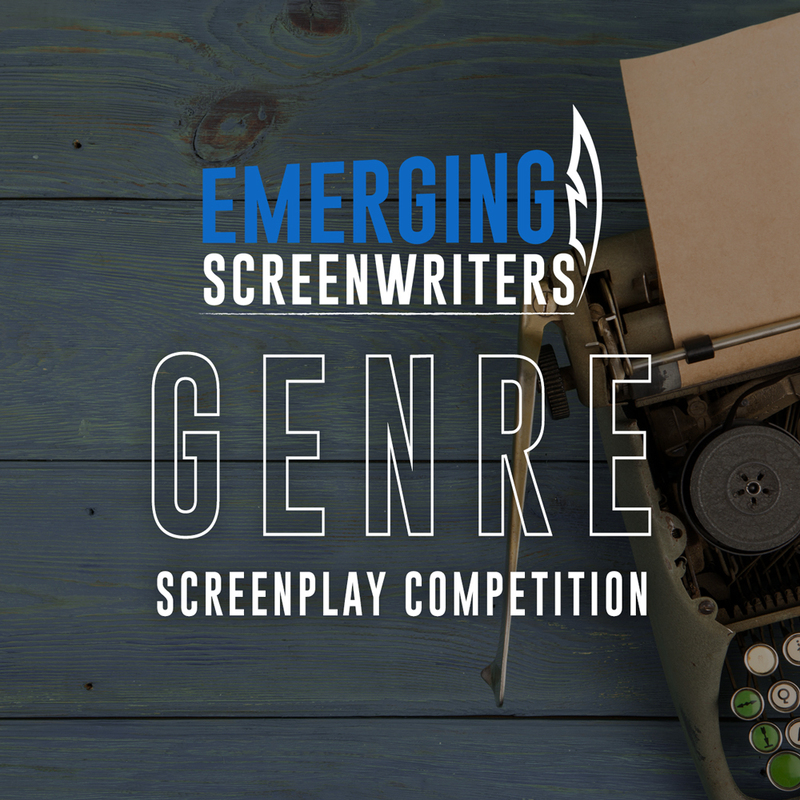 Screenwriters are welcome! 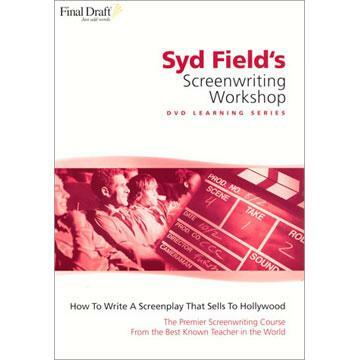 The class will focus mainly on genre writing so people writing for film and TV will find plenty of material here. And everyone will get tips and teaching on how to make these genres work well in the comics medium. Writing good genre stories can be a dicey endeavor. For all the great works in comics like Alan Moore's Swamp Thing, Neil Gaiman's Sandman, or The Incal by Jodorosky and Moebius, there are all too many mediocre to bad tales which have flat or cliched characters, one-dimensional opponents (his motivation is -- he's evil! ), or hackneyed, seen-it-before-too-many-times-thanks plots. So what's a writer to do to avoid these problems? In this eight-session online class, you'll learn the general principles for writing a great genre story of ANY kind (even those not covered in the course) as well as what specific techniques, concepts, and approaches work well in the science fiction, heroic fantasy, and horror genres. We'll talk about psychology, character development, world-building, innovation,mood, tone, and building suspense. And all of this will be seen thorough the lens of how to do it in comics. You'll begin by learning story structure. The classes will then entail lectures, readings of great examples of these types of comics, analyses and class discussions of those texts, and lessons from each on how to write that particular genre. Each student will develop a synopsis for a story of their own in one of the genres, and will finish with a completed outline, ready to be turned into a comic book or graphic novel. 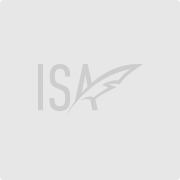 The class is open to writers-only and writer-artists. 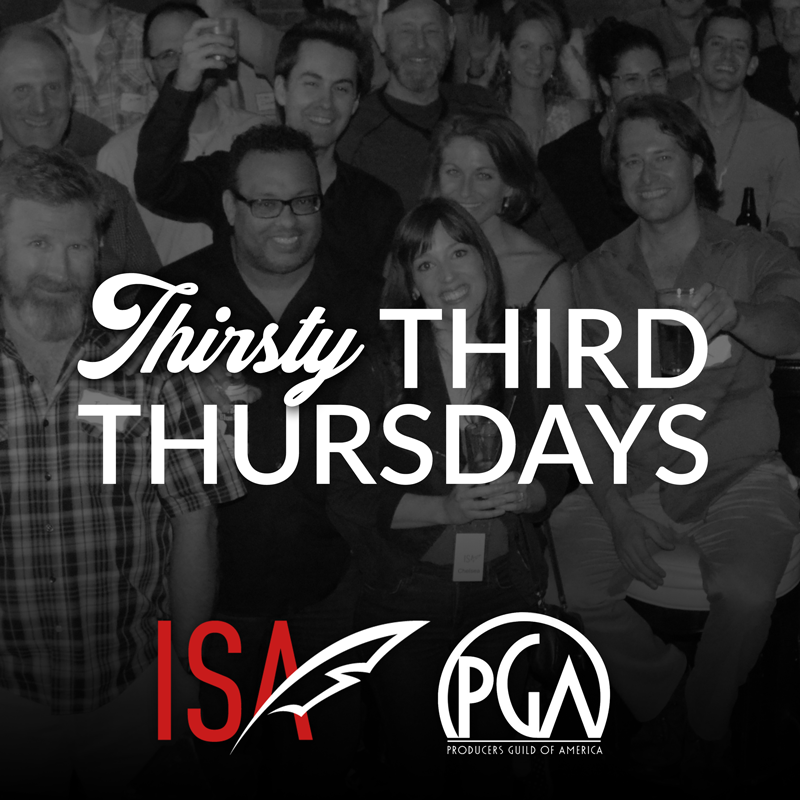 When: Eight Tuesdays starting January 30. Time: 5:00pm to 8:00pm PST. The cost is $275.00. BUT -- if you enroll before January 1, 2018, you'll get $35 off. Price: $240. Want to buy the class as a gift? Pay for it and just e-mail me your confirmation and the name of who you'd like to give it to. The class is taught by me, Jim Higgins. I've been a writer and editor in the comics business for over 20 years. I've worked as a screenwriter and been a comics consultant for films and TV. I was an editor and assistant editor at DC Comics in the Paradox Press division and am the editor and publisher of New Thing, an international anthology of short comics stories. I've been teaching writing and drawing comics at major art colleges and institutions such as Otis College of Art and Design, The School of Visual Arts, The Society of Illustrators of LA, and Calarts for almost 20 years. The class is taught by Jim Higgins. Jim is a former DC Comics editor, small alternative comics publisher, and has taught comics classes and workshops for 20 years at The School of Visual Arts in NYC, CalArts, UCLA Extension, Meltdown Comics, The Society of Illustrators of Los Angeles, and more. He works as a freelance editor, writer, script consultant, and screenwriter. Jim Higgins has been a writer and editor in the comics business for over 20 years. He’s worked as a screenwriter and a comics consultant for films and TV. He was an editor at DC Comics in the Paradox Press division, which published the Road to Perdition and A History of Violence graphic novels (the basis for the films), and is the editor and publisher of New Thing, an international anthology of short comics stories. 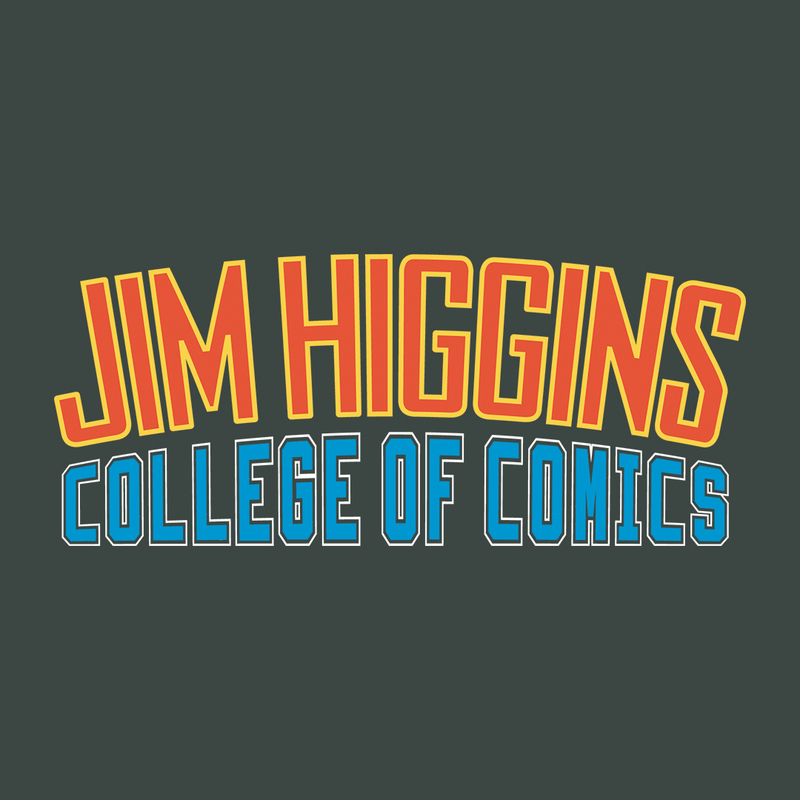 Jim’s been teaching writing and drawing comics at major art colleges and institutions such as Otis College of Art and Design, The School of Visual Arts, Calarts and others for many years. In 2017, his show for Nerdist, “Crafting Comics With Jim Higgins,” ran on the Alpha channel, an online network run by Legendary Entertainment.